All of these colors are stable and non-bleeding in cold process and melt and pour soap. 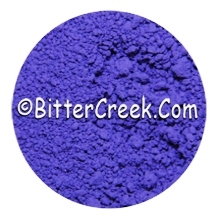 Cosmetic Fluorescent colors are dye-based, bright, stable and non bleeding colors for use in a variety of cosmetics. USA: External and rinse off, not Lip, not Eye. EU: All cosmetics, including Eye.